Our publishers have been in business for decades and we have been with them every step of the way. 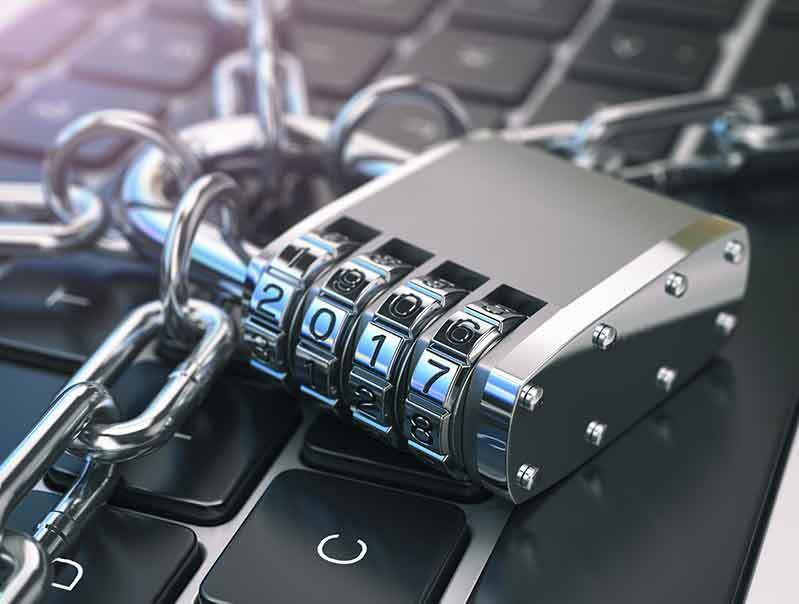 We have over 30 years experience protecting Mac and Windows desktop applications. Our tools integrate with your build system using XCode or Visual Studio. 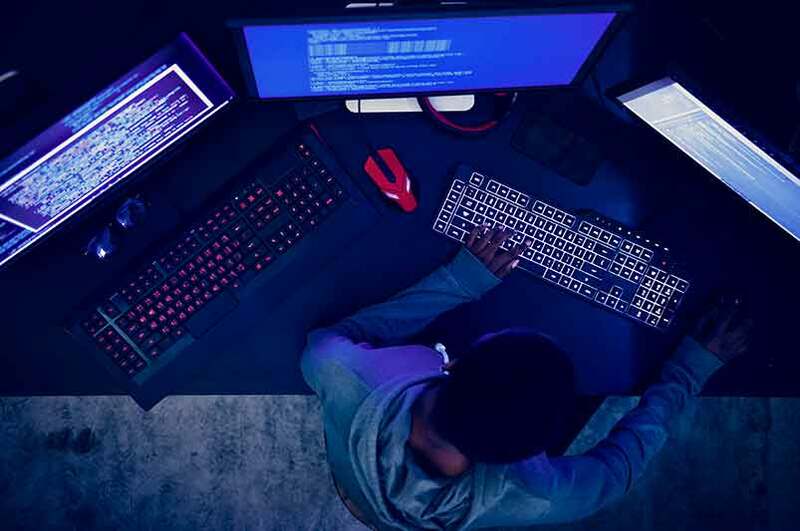 What you end up with is an executable file with strong security features and licensing built in. Deliver licenses to your customers with easy to make activation codes or through our APIs. 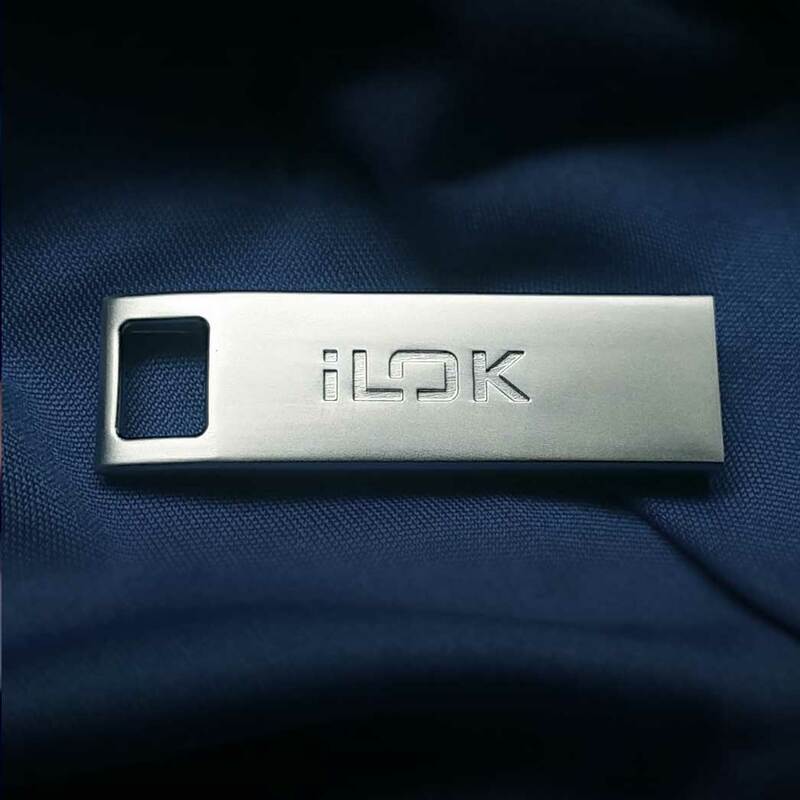 The iLok USB Smart Key can safely store hundreds of licenses, is portable, and convenient. Aside from the ease of use, the iLok is nearly indestructible. It has never been "cracked" or copied. It is by far the strongest and safest way to deliver your licenses to your customers. Professionals rely every single day on the ease of use and reliability of the iLok.